Vastly outnumbered and up against the stronger and better-equipped French army, 4,000 Mexican soldiers, under the command of Gen. Ignacio Zaragoza, defeated 8,000 French soldiers at Puebla. Although the fighting did not cease entirely and the French stuck around for several more years, the victory at Puebla was seen as a major turning point in the Mexican resistance. The city was officially renamed Puebla de Zaragoza and is now home to a museum honoring the battle. Cinco de Mayo also marks the last time in history that a European military force invaded a country in the Americas. In Mexico, and in Puebla especially, the day is celebrated with speeches and parades. Some cities even create reenactments of the famous battle. 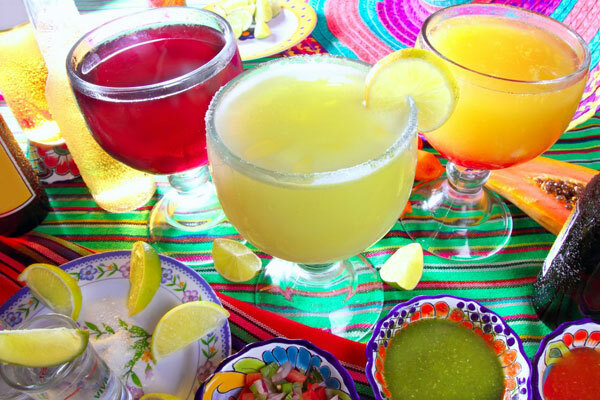 In the United States, Cinco de Mayo has become a celebration of Mexican heritage and pride. The day is celebrated with many traditional festivities– music, dancing, drinking, and lots of delicious Mexican food! It’s not uncommon for the holiday celebration to last an entire week, especially in areas with large Mexican-American populations. 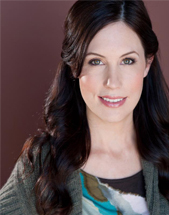 As a lifelong California resident, Cinco de Mayo celebrations have always been a part of my local culinary culture. Over the years my good friend Sandra, who was born in Puebla, Mexico, has helped me to develop some fantastic Mexican-inspired recipes. Below I’ve shared a few of my favorites. Some are authentic Mexican dishes straight from Sandra’s family in Puebla. The rest are creative Mexican-fusion dishes with my own unique “spin.” All of them would make great additions to a Cinco de Mayo celebration. Enjoy! 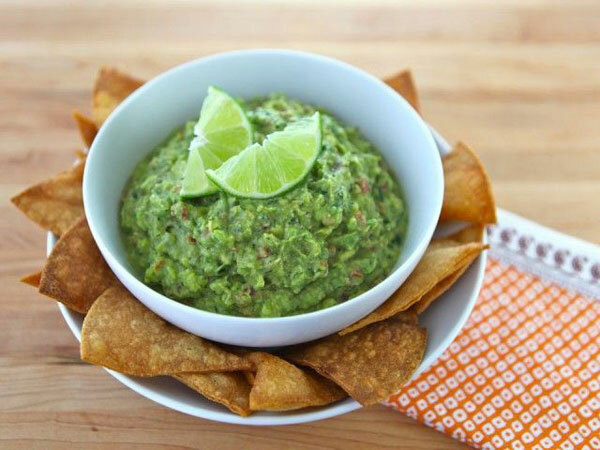 There are lots of guacamole recipes out there, but the smoked paprika puts this guac in a league of its own. It adds a subtle, smoky flavor – a perfect accent to the creamy avocado and tart, fresh lime juice. I like to serve it with homemade corn tortilla chips. This recipe produces a simple, tasty, comforting one-pot meal that is easy to make and affordable, too. 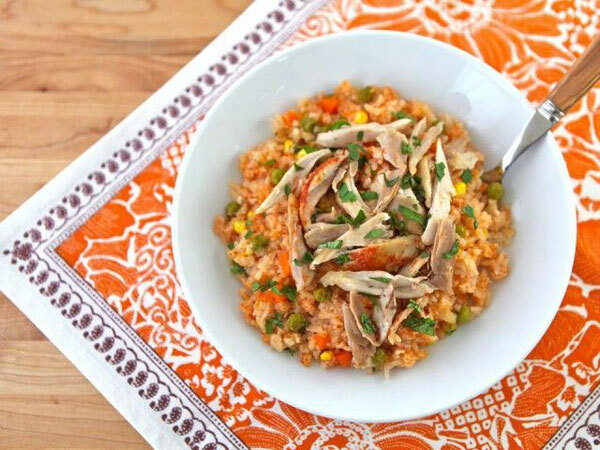 Dotted with the sweetness of corn, peas, and carrots, the rice provides a soft and delicious base for tender slow-cooked chicken. This Quinoa Black Bean Burrito Bowl is a deconstructed Mexican burrito on a bed of cilantro-lime quinoa. By replacing the rice with protein-packed quinoa, you’ll be treating yourself to a simple, healthy meal you can feel good about. 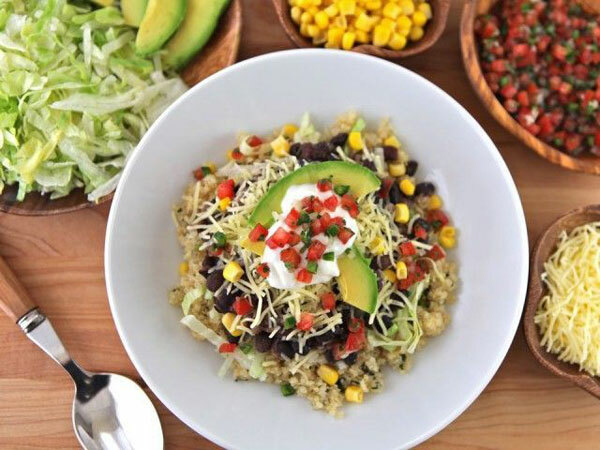 Make a “Burrito Bowl Bar” for your Cinco de Mayo celebration with beans, quinoa and toppings so your guests can create their own! 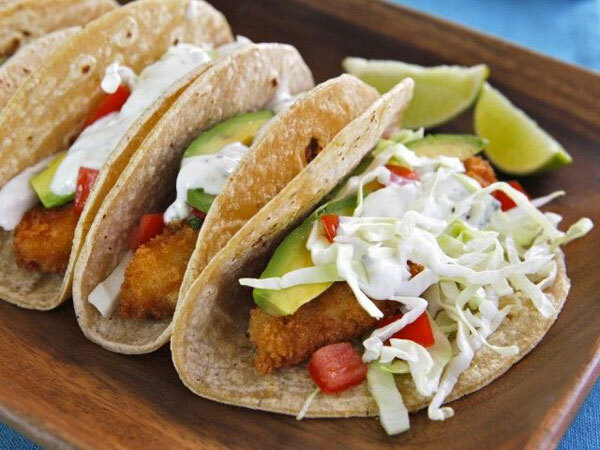 This recipe was inspired by beer battered fish tacos that are popular near the Mexico-California border. To make a very light, crispy exterior I used panko breadcrumbs. You’re going to love these tacos, they’re like a fiesta in your mouth. Don’t skimp on the sauce! 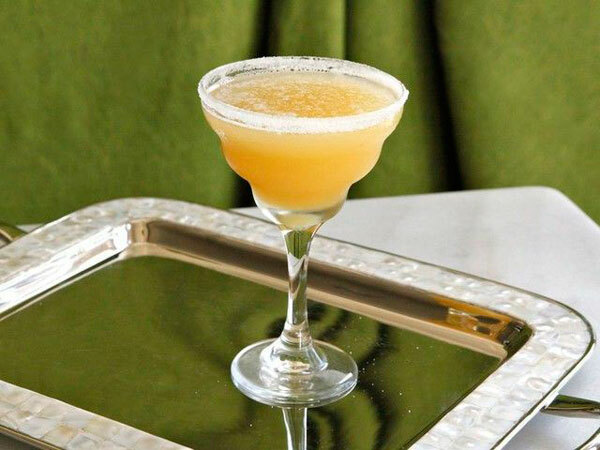 The margarita took on a whole new personality when I added a splash of Middle Eastern orange blossom water to the mix. 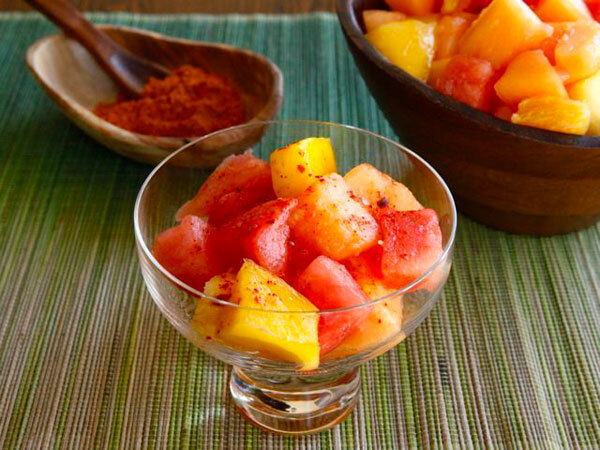 The result was magical– sweet, icy and refreshing with a hint of the exotic. If tequila isn’t your thing, it’s just as tasty as a virgin chilled drink. Careful, these go down very easy—you’ve been warned!